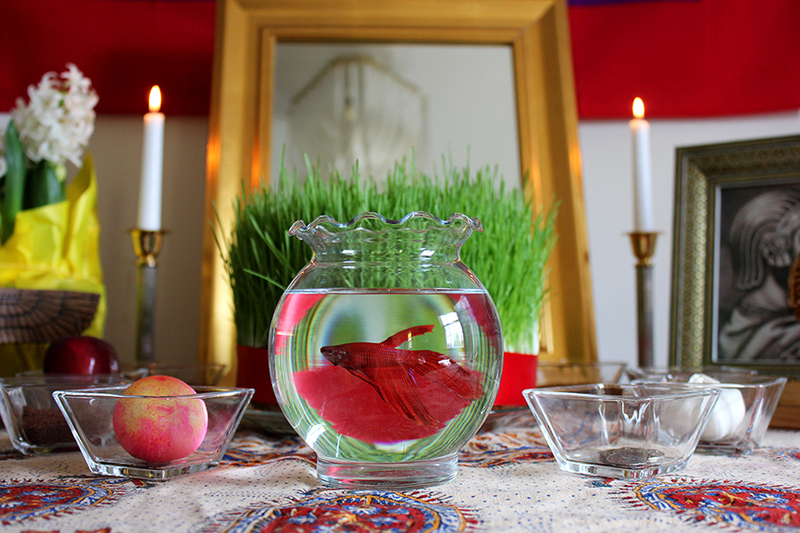 Happy Nowruz – Persian Calendar 2572. Spring has officially arrived! This entry was posted in Uncategorized and tagged equinox, iran, iranian, norooz, norouz, noruz, nourooz, nowrooz, nowrouz, nowruz, persia, persian new year, spring. Bookmark the permalink.